Today was the the August RaDAR On-The-Air Meetup. This is an opportunity for the RaDAR Google+ community to work each other often from portable locations. I also invited our local members of the Panama City ARC. The location was a local park in Lynn Haven, Florida. Club member, Bob WB4BLX, started early setting up a doublet and his rig. He checked into the North Florida 3950 net and later checked into the Sunrise CW Net starting at 8 AM CDT everyday. I setup a 100 foot Delta Loop fed at the bottom center. The loop was on the fence line for the soccer size field there. I ran a seventy foot run of coax to a covered area to beat the sun. I did not anticipate that we were going to be joined by 85 kids doing their football workout. The parents made some QRN but they got a taste of ham radio also. Over the course of the morning it seems we were joined by about a dozen club members. For a radio, I took the easy way out and used the Icom 7100 go box. So my output power was between 50 and 100 watts. I checked into the 3950 net and the NCS did not copy well but I had a relay from local hams. I got a great report checking into SCARS on 7.251. I picked up W4RPS Troy in Basset, VA on 14.056. Then back to 40 and checked into the Sun Rise CW net on 7.123. 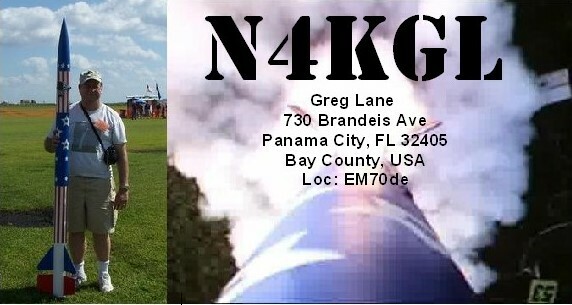 My first RaDAR contact was Don KK4QAM in Sweetwater Alabama on 40 meters SSB. One more 40 meter contact was KA9ZAP in Paris, Tennessee. So I will give the delta loop a thumbs up on 40 meters. My next contact was with RaDAR community member Myron WV0H who was portable in Colorado on 14.059. Bob KK4DIV brought out his FT 817 with a nice whip antenna and did pedestrian mobile. I copied him 60 db over S9 for our 20 meters SSB QSO. So including Bob KK4DIV, that was three RaDAR Community Contacts. This was not quite the rigorous RaDAR deployment, but this time of year it is perhaps safer to be lazy. Enjoy the photos below.